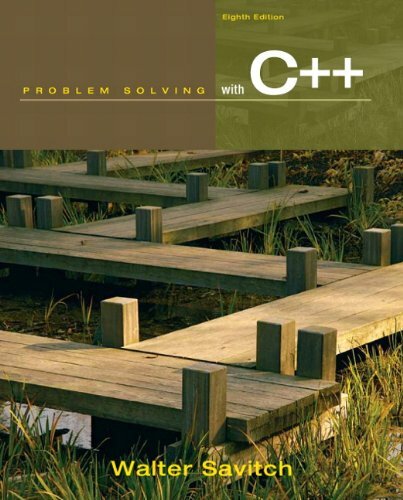 object-oriented programming using C++. 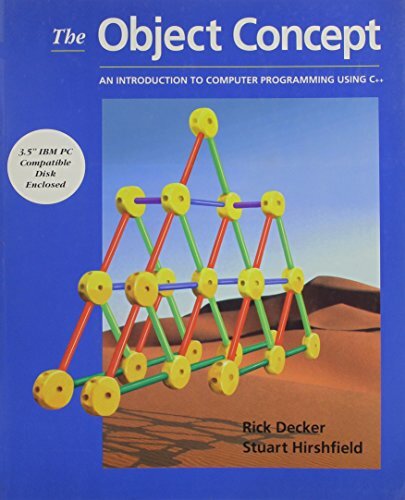 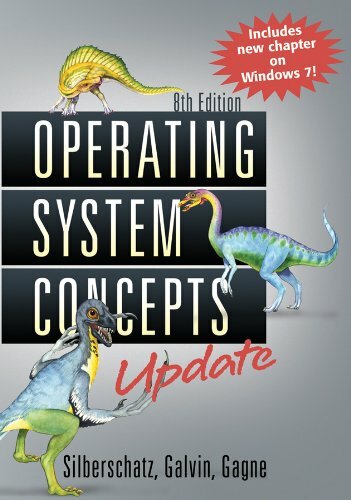 The Object Concept applies common-sense, proven pedagogical techniques, and the latest technology to teaching how to solve problems with computers. 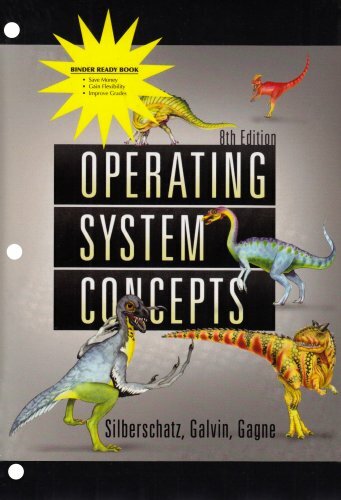 The book provides the basic software engineering skills needed to write programs that are modular, readable, testable, and maintainable.